Joyce A is a Tears For Fears Superfan from The Philippines. We met her in 2010 via Curt Smith’s official Facebook page. 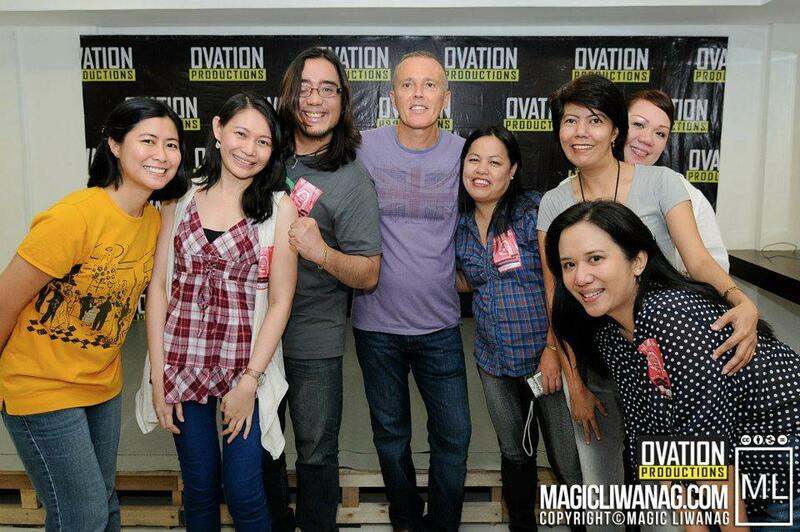 Over the last few years she and the Manila Kooks get together and have meet ups inclusive of Curt Smith’s spirit. He gets his own plate of fast food including Tex Mex and Starbucks drinks. You can join the Manila Kooks online with these following webpages. 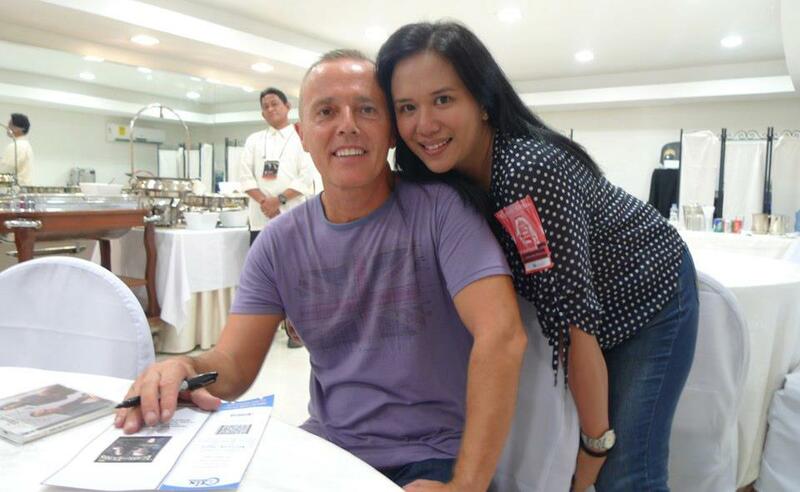 Posted on 27/01/2013 by International Business and Cultural ExchangePosted in Joyce -Travel Fan Lead Philippines, Meet The FansTagged concerts in Asia, Music, Tears For Fears fans Manila, The Philippines.